I realize, for many of you, “the band” may consist of a single pianist and no other instrumentalist. For others, you may have a full compliment of instrumentalists. Some may have an orchestra as well. Every church is uniquely different. The concepts I will discuss here may be adapted and applied to whatever your reality is. My organizational life for worship prep is contained almost completely in WorshipPlanning.com. 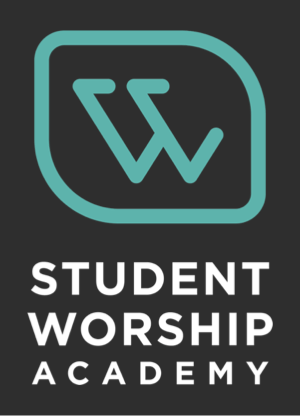 As I mentioned in an earlier post, this application has revolutionized my life as a worship leader. PlanningCenter is another widely-used application. You can also make use of spreadsheets, cloud storage for music storage and distribution, and email lists for contacts. 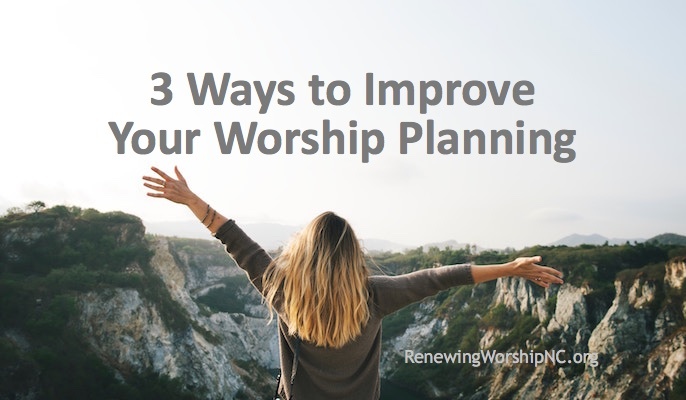 The following steps have three ways to accomplish the task: 1) with WorshipPlanning.com or another online service, 2) ALTERNATE PLAN: using other internet-based tools that have no associated costs, and 3) OLD SCHOOL: using no email, cloud services, etc. Just in person, telephone, and physical printing/duplicating. Assign musicians to the service. All of my music personnel have WorshipPlanning accounts. Once I have set up the service date and time and added some information to the service details, I can assign my musicians to that service. They are immediately sent an email asking if they can commit to being there and playing that day. I receive their responses, so I know if someone will be out and needs a sub, if available. I try to schedule several weeks out so I can make any adjustments for missing personnel with plenty of time to make those arrangements. 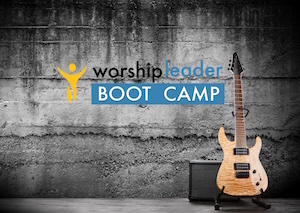 ALTERNATE PLAN: You can create a Facebook group for just your musicians and create an event for each worship service and invite those you want to participate in the band. They can respond through Facebook as to their availability If all your musicians connect on Facebook, you can use this private group page for most of your communication. Alternately, you can contact each person by text or email to check on their availability. I use Doodle.com for a variety of tasks in scheduling groups of people. OLD SCHOOL: call each musician or talk with them in person to make sure they can play on a given week. Keep a notepad to record their responses. It is best if you complete this about two weeks ahead of time. 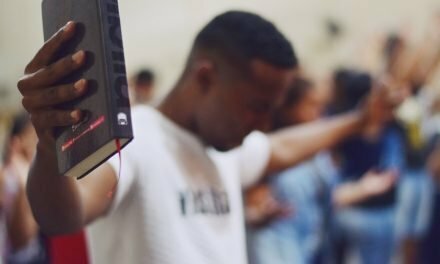 In an earlier post, I talked about planning the service. When I select a song for the service, I merely pull the song from my WorshipPlanning library into the service and all the associated files come with the song. So, if I plan to do How Great Is Our God, my musicians can click on that song and find the specific musical score they need (lead sheet, piano, chord chart, cello, etc.) as well as an audio file to help them prepare. 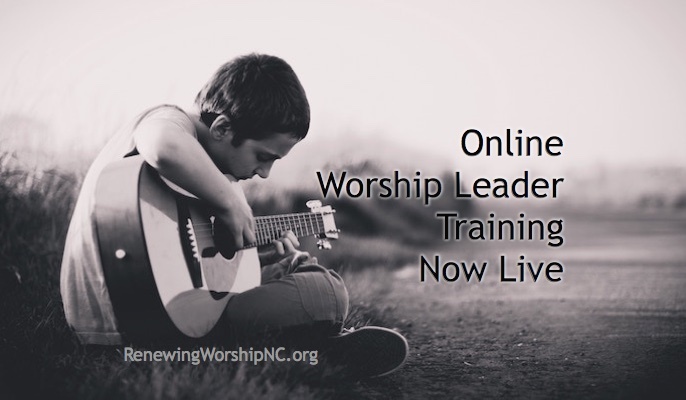 I use primarily LifeWayWorship for my congregational music. 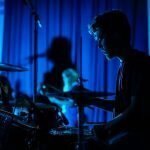 Their songs are in congregational friendly keys, are available for all parts of band and orchestra, and have excellent demo recordings for your band’s reference. I purchase the needed charts (one for each band member) and audio files and upload them to the song in WorshipPlanning the first time we do the song. Once in the library, all I have to do in the future is just drag the song onto the worship flow and all the files are ready for the musicians. Additional great sources for congregational music are HymnCharts.com and PraiseCharts.com (be careful to use only congregational friendly keys of these arrangements). 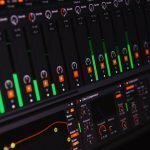 Note: to share audio files with your musicians, you will need the CCLI Rehearse license. ALTERNATE PLAN: Before WorshipPlanning.com entered my life, I used Word or Excel to lay out the service plan. I included all the needed information in the service flow for the instrumentalists (see next section) and saved as a PDF for digital distribution. You can then use a cloud storage account, such as DropBox, Box, or Google Drive to create service folders in which you can drop all needed print and audio files for each song as well as the service flow and any other support documents. You share the folder with your musicians and they can access all they need there. 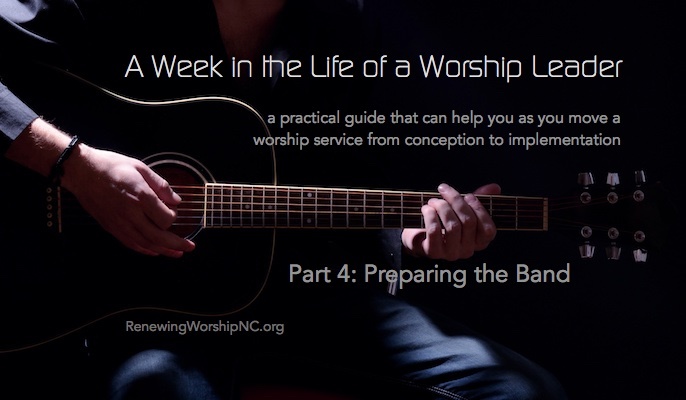 OLD SCHOOL: Print out the worship plan and distribute copies of it and the needed sheet music to each instrumentalist. Burn a CD of all demos they need to hear. Don’t forget the CCLI Rehearsal License to cover your CD license needs. Include song maps and other notes for each song. You need to make clear your plan for the song—will you do verse, chorus, verse, chorus, bridge, chorus, chorus, tag (VCVCBCCT) or some other plan for the song. Will you do it as written in the charts or will you be modifying what is on the page in some way? Make all of this clear ahead of time. In WorshipPlanning, there is a place for a default song map that will populate in the service when you drag it in. You can also edit this. 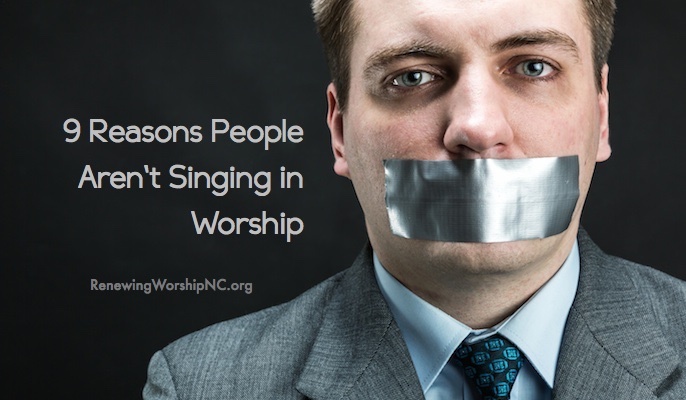 Here you make clear your intention of how the song is going to be done in worship. 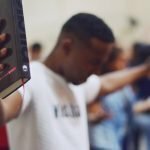 (Do allow for this to change in worship as the Holy Spirit may lead. 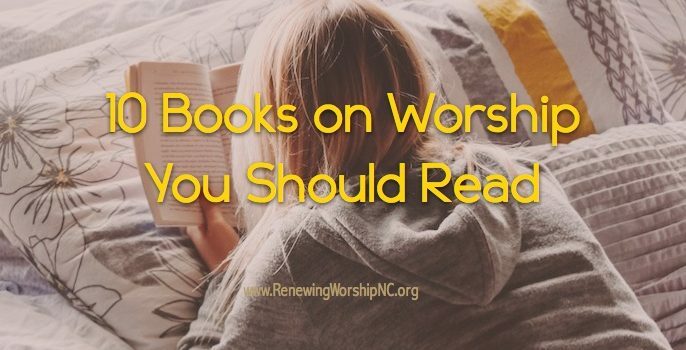 See What Happens to Your Order of Worship When God Shows Up). Describe the introduction and who will play it. If you have two or more songs together in the service, then also outline how the band will transition between those two songs. See this post for more information. This information I enter into the NOTES section in WorshipPlanning associated with the particular song. ALTERNATE PLAN: In your word processor or spreadsheet, include the song map and information about the introduction or bridge between the songs. Your musicians will get that information in the PDF you create and upload to the cloud folder. OLD SCHOOL: Same plan as ALTERNATE PLAN, but you just print it out and distribute it. Notify musicians that the music is ready. Once I have completed the service planning I click on “send a message” in WorshipPlanning and it notifies my scheduled musicians that their music is ready. 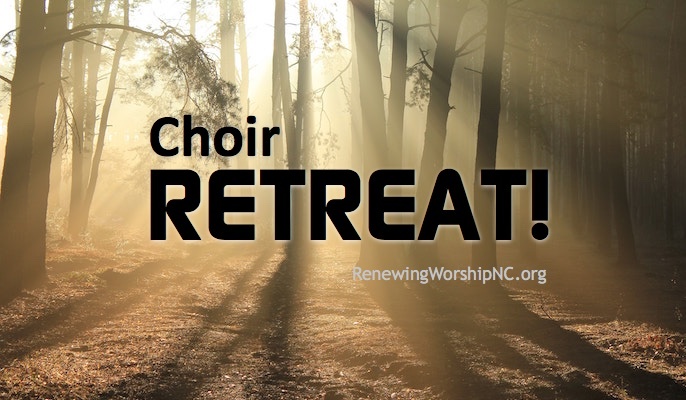 There is a link sent to them to the worship plan, so they can go there, download their music to their devices or printer, listen to the reference audio file, and begin preparation for our rehearsal. They are expected to be familiar with the music before coming to rehearsal. Since they receive the music more than a week ahead, there should be time to do that. ALTERNATE PLAN: send out a message to your Facebook Event Page participants, email the group, or text the group. 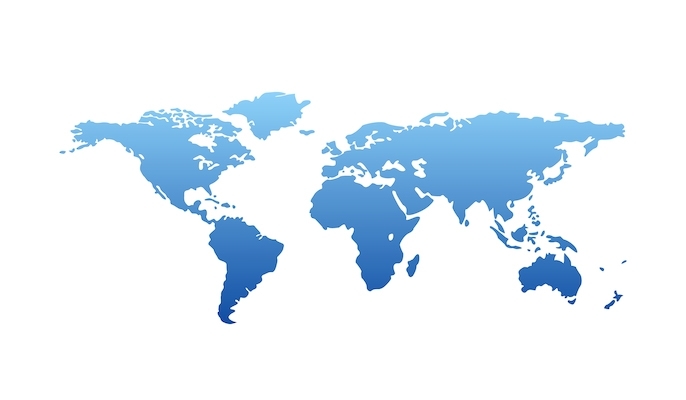 Give them a direct link to the cloud folder with all the resources they need. OLD SCHOOL: Place the printed music, worship plan sheet, and CD in their hands at least one week before their rehearsal. If needed, mail the package to them to make sure they have plenty of preparation time. Gather the band together and rehearse each piece. This should be done preferably on a day other than the day of the worship service. Work out the intricacies of each song. How do we introduce the song. Who plays the introduction. What is the tempo? How do we play each part of the song. It is best not to play every verse, chorus, etc. the same way. How will we vary it? 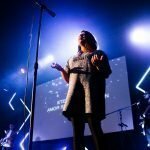 How can we best paint the words we are singing to connect with the congregation? 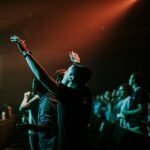 How will we connect two or more songs in a worship flow? 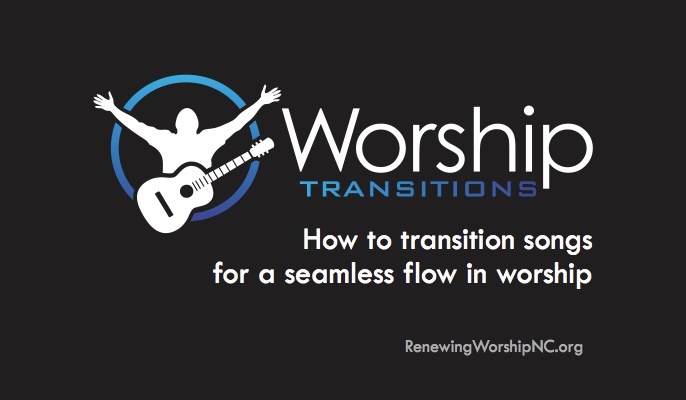 See this post for more information and a free eBook: How to Transition Songs for a Seamless Flow in Worship. How do we end the song? I would allot at least an hour for this rehearsal. Your specific situation can cause that to vary greatly. 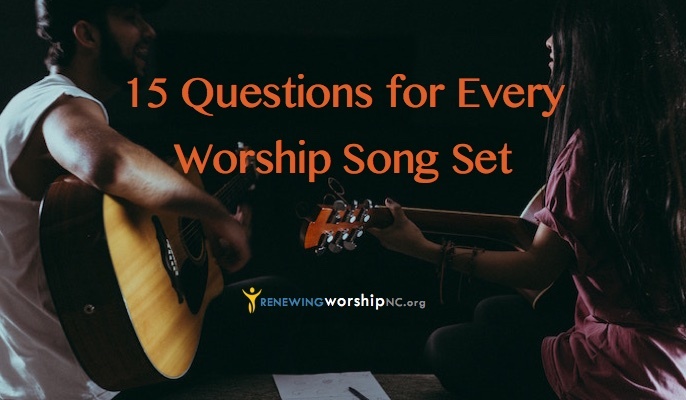 Always look for teachable moments for discipleship and helping the band connect with the lyrics of the songs they play. 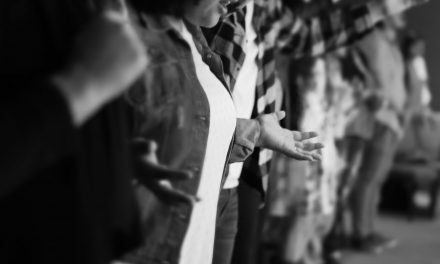 I meet with the band and vocal team the day of the worship service in order to go through every song in completion, making any last minute alterations that are needed. I make sure all service cues are well understood (ex. drummer gives one bar count off immediately after the “amen” to begin congregational song). Now your preparation is done. 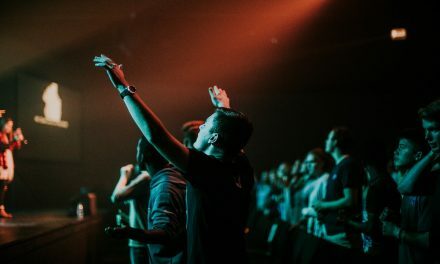 You have sought God’s guidance in planning, you have given your musicians every benefit to be excellent in their playing, and now you put it in God’s hands as you lead in this time of worship. Bonus thought: Many in my band use iPads for their music instead of printing music. I highly recommend ForScore for storing music, marking it up as needed, embedding demo tracks with each song, creating set lists, turning pages with a bluetooth pedal, etc. For more on this app see forScore app for iPad: My Music Reader of Choice. What would you add to this list? Sound off in the comment section.